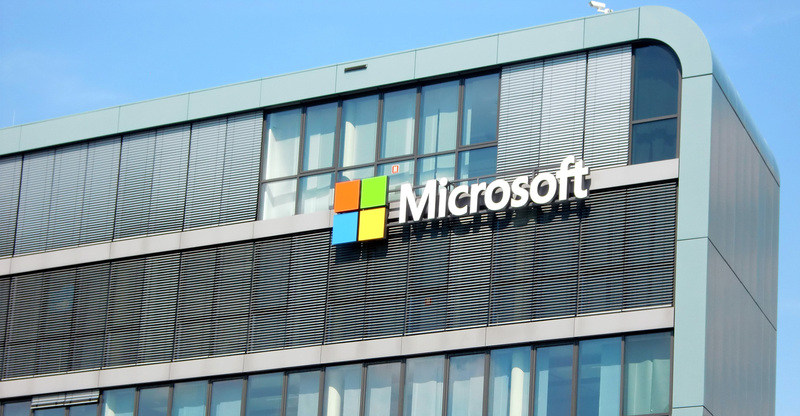 Microsoft said on Monday that it has reached an agreement to buy GitHub, the code repository company popular with many software developers, for US$7.5bn (about R94bn) in shares. 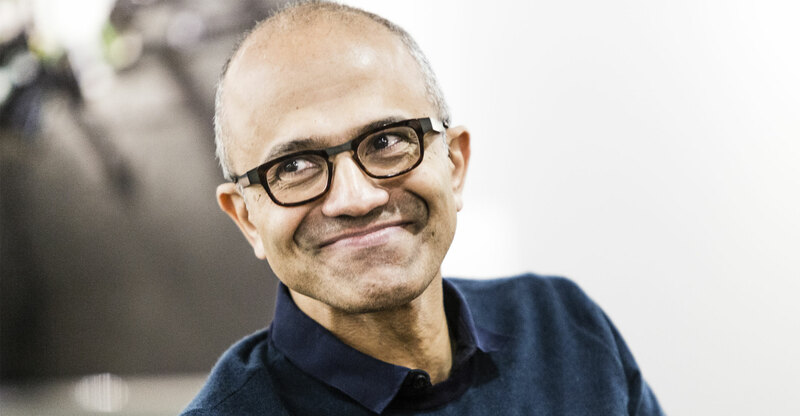 The deal will add to Microsoft’s operating income, including some costs, in its fiscal year 2020, the company said in a statement. Microsoft expects the deal to close by the end of 2018. The shares were up less than 1% to $101.32 at 9.32am in New York. The acquisition provides a way forward for San Francisco-based GitHub, which has been trying for nine months to find a new CEO and has yet to make a profit from its popular service that allows coders to share and collaborate on their work. It also helps Microsoft, which is increasingly relying on open-source software, to add programming tools and tie up with a company that has become a key part of the way Microsoft writes its own software. GitHub will operate independently and named former Xamarin CEO and current Microsoft developer tools executive Nat Friedman as its chief. It will continue to support the programming languages, tools and operating systems of the user’s choice. Microsoft’s origin story lies in the market for software development tools, with co-founders Bill Gates and Paul Allen focused on giving hobbyists a way to program a new micro-computer kit. But that vision of software tools was applied very differently under both Gates and former CEO Steve Ballmer, who championed developers building proprietary software for Microsoft, not the kind of open-source projects found on GitHub. In fact, in the early 2000s, Ballmer and his team were highly critical of that kind of a project, calling it a “cancer” and saying that it went against “the American Way”. Open-source software allows developers to tinker with, improve upon and share code — an approach that threatened Microsoft’s business model. GitHub is an essential tool for coders. Many corporations, including Microsoft and Google, use it to store their corporate code and to collaborate. It’s also a social network of sorts for developers. Still, GitHub’s losses have been significant — it lost $66m over three quarters in 2016. The company had revenue of $98m in nine months of 2016. In August, GitHub announced that it was looking for a CEO to replace Chris Wanstrath, one of the co-founders. In the interim, GitHub’s chief business officer, Julio Avalos, joined the company’s board of directors and took over much of the day-to-day leadership of the company. Microsoft has talked to GitHub, which hosts more than 28m software developers working on 80m repositories of code, on and off for a few years. Recently they began talks about a partnership but progressed to discussing an acquisition, according to another person familiar with the situation.